Your Kinect will need to be connected in order for the Xbox One to function, Microsoft announced at an event today in London. "Kinect does require to be connected to Xbox One in all cases, yes," Microsoft's Harvey Eagle told press (as reported by IGN). This may sound familiar. That's because Kotaku reported it back in February, along with the system's specs and the fact that Xbox One will require game installations. So clear out your shelf. You'll need extra space for Microsoft's motion-controlled accessory, which seems to be an integral part of Xbox One and will ship with every unit. 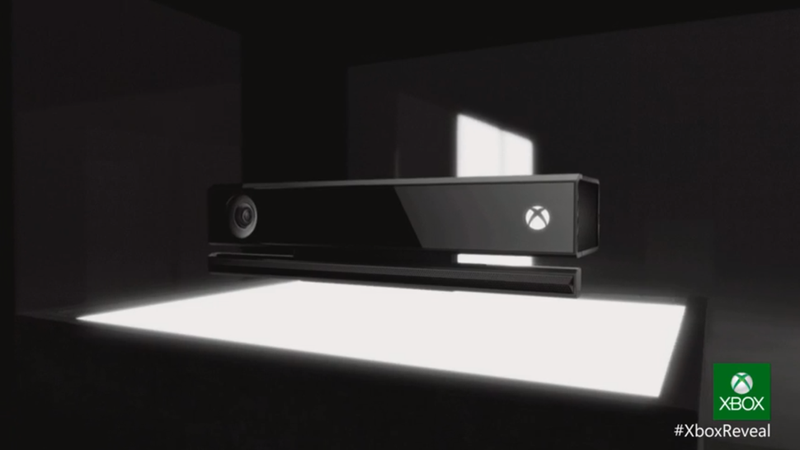 Redesigned Kinect. It includes a 1080p, HD camera that captures video at 30 frames per second. All new, active-infrared capabilities increase precision, allowing it to work in nearly any lighting condition and expanding field of view to accommodate a greater variety of room sizes. Microsoft proprietary Time-of-Flight technology measures the time it takes individual photons to rebound off you to create unprecedented accuracy and precision. The new noise-isolating multimicrophone array filters ambient sounds to recognize natural speaking voices even in crowded rooms.